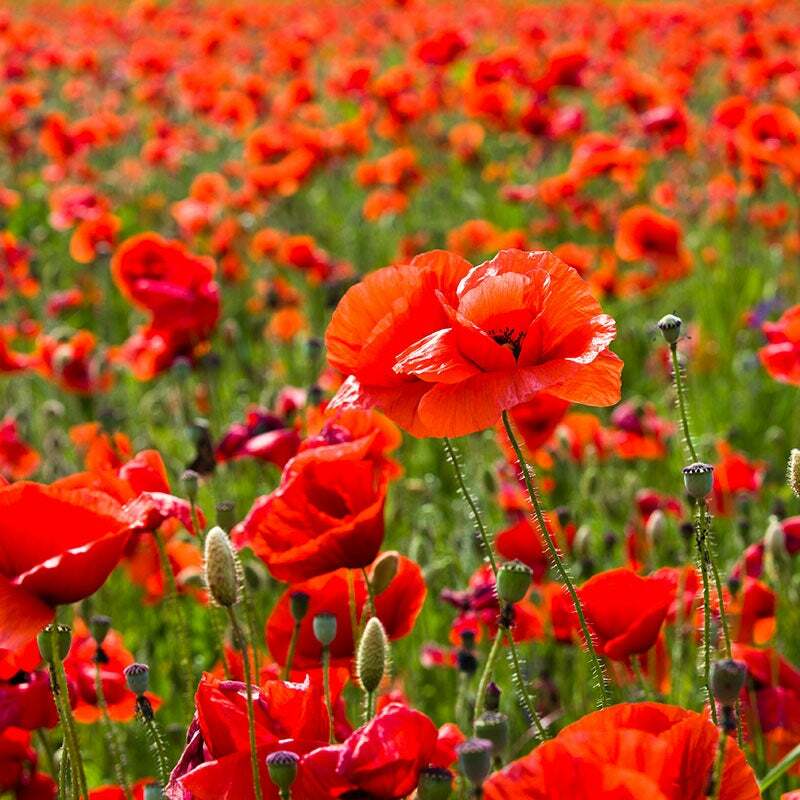 Collection of 1 lb Red Poppies and 1lb Plains Coreopsis. Annual – blooms quickly in the first growing season but must be replanted the following year. 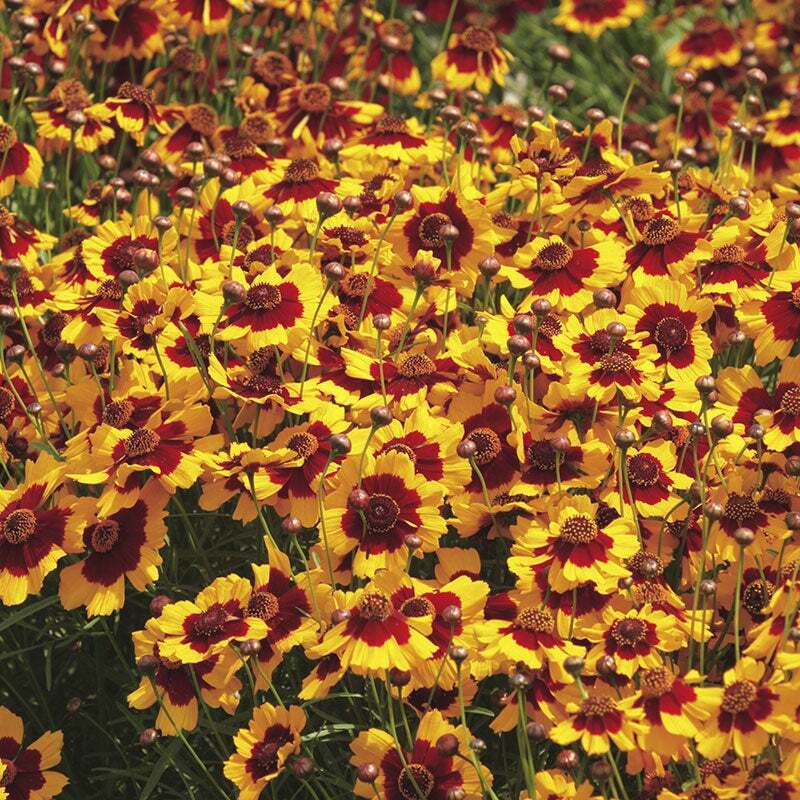 The Red Poppy & Coreopsis Seed Collection is a warm and colorful choice that creates an effortlessly designed look in any sunny spot in your landscape. Blooms start just weeks after planting and will last through late summer, attracting a variety of bees, butterflies, and other pollinators to the garden. Plant this easy-going combination in the fall for earlier blooms or sprinkle seed on bare soil in the spring once all chance of frost has passed.